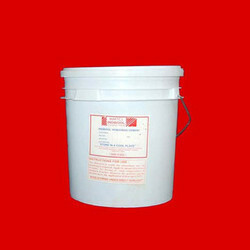 We are a leading Exporter of mastic veneering cement from Mumbai, India. We are the leading supplier and manufacturer of Veneer Cement. match system that's easy to use and easy to clean up. Looking for Mastic Veneering Cement ?